AutoZone’s free check engine light service can help you identify problems by pulling up your engine’s error code and suggesting quality parts to repair that issue. Need a specialty tool to check a system or make a replacement? With Loan-A-Tool®, you can get the tool from us, return it when you’re done, and save a bundle. Earn a $20 reward when you make five purchases of $20 or more at AutoZone with AutoZone Rewards. 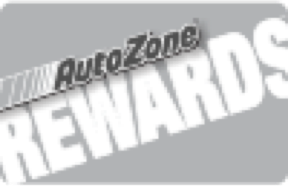 Register a new account today and receive exclusive AutoZone Rewards emails and offers. Get free Next Day Delivery on orders of $35 or more. More than 80,000 parts available to show up the next day when you order by 10 p.m. local time. Look for the Next Day icon for available items. When buying replacement parts for your car, look for the phrase OE. 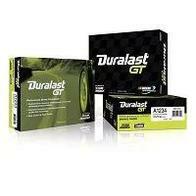 This stands for original equipment, the quality standard of your original parts. 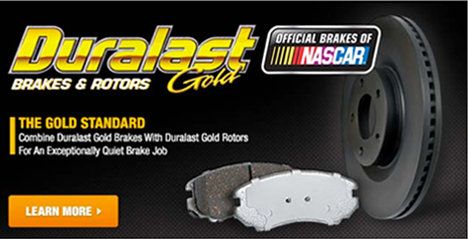 Duralast parts meet or exceed OE specifications, so you can install them with confidence. AutoZone 2702 Metropolitan Pkwy in Sterling Heights, MI is your go-to destination for quality aftermarket auto parts, do-it-yourself repair advice and tools, and everything you need to keep your car, truck or SUV running smoothly. 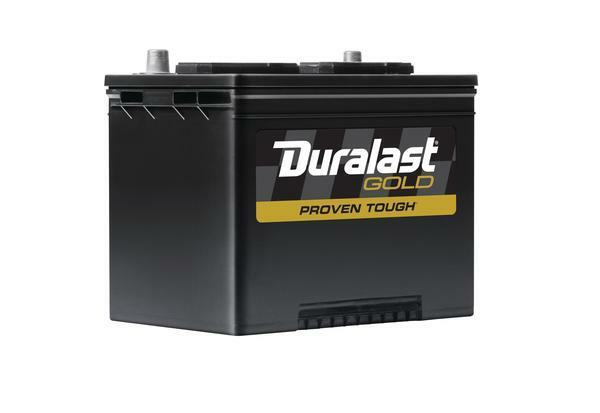 Every AutoZone in Sterling Heights, MI offers free in-store Battery Testing, Battery Charging, Oil Recycling, our Loan-A-Tool® Program and Fix Finder - a simple Check Engine light tool that utilizes an extensive database from ASE certified mechanics to find the most likely fix. Whether you’re shopping for brakes, batteries, bulbs or wiper blades, make sure to use your AutoZone Rewards account every time you shop online or come into the store. We’ll give your account a $20 reward after five purchases of $20 or more. It’s our way of telling Sterling Heights thanks for trusting AutoZone. ©2001 - 2017 AutoZone, Inc. All Rights Reserved.